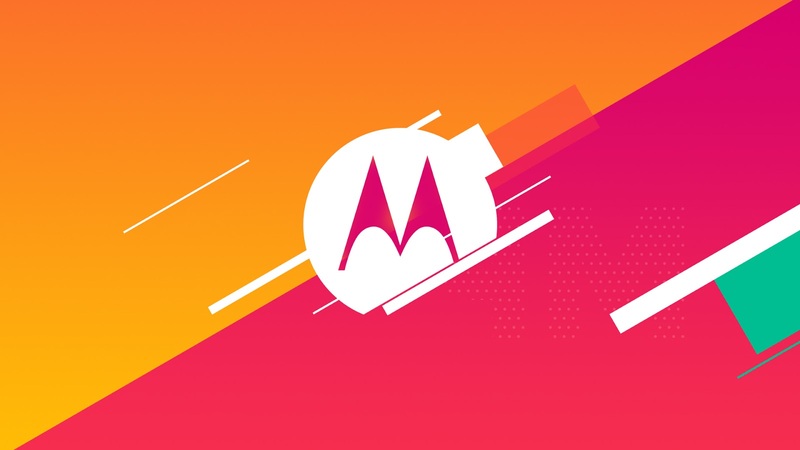 Home / Featured / History / News / #Motorola89: celebrating Motorola's Birthday! Motorola turned 89 years old today! The brand we all love and support is nearly 90 years and today celebrates its special day. And it's our duty as fans to promote this very special birthday. Motorola was founded in 1928 as Galvin Manufacturing Corporation, and later changed its name to Motorola, Inc. in 1947 due to the success of its radio product, the "Motorola" radio.